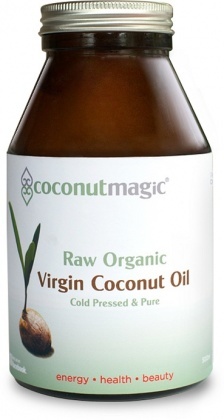 We are a distributor of Coconut Magic products. Coconut Magic It is said necessity is the Mother of Invention. This is certainly the case for Kingscliff girl, Coconut Magic founder Jenni Maddison. Jenni travelled to Thailand for a promising work opportunity, when things didn’t work out she found herself in a country a long way from home, without any income and struggling with poor health. A local supplier of Coconut Oil suggested she use the oil to help her with her chronic health conditions. Not only did Jenni’s health improve, but, this was the catalyst for her business Coconut Magic. The Coconut Magic includes premium Coconut Oils, Delicious coconut oil based bars, Coconut Nectar, Coconut Sugar, and Coconut Vinegar. 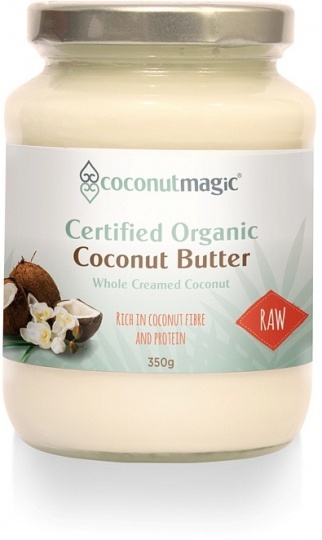 Coconut Magic’s range continues to expand and grow. 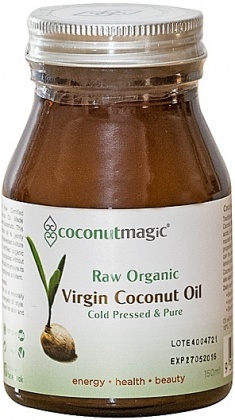 Click here to buy Coconut Magic online.